On August 21, all of North America will witness one of the most anticipated celestial events of our time. The moon will pass between the Earth and the sun, blocking the light of the sun, creating a solar eclipse. Those who are in the path of totality, where the sun is completely covered, will be able to see the sun’s atmosphere – the corona. Even if you aren’t in the path of totality, the eclipse is still a magical event. Here’s everything you need to make the most of this once in a lifetime opportunity. So what is an eclipse, and why is this event such a big deal? 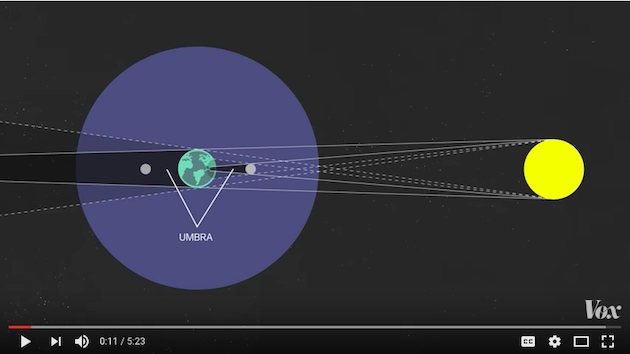 This video from Vox breaks down how an eclipse occurs and why a total solar eclipse is so special. To prepare for the eclipse, first determine whether you will be in the path of totality, experiencing a total eclipse, or in the rest of North America, viewing a partial eclipse. With this Eclipse Megamovie Simulator, you can quickly preview what the eclipse will look like in your area. 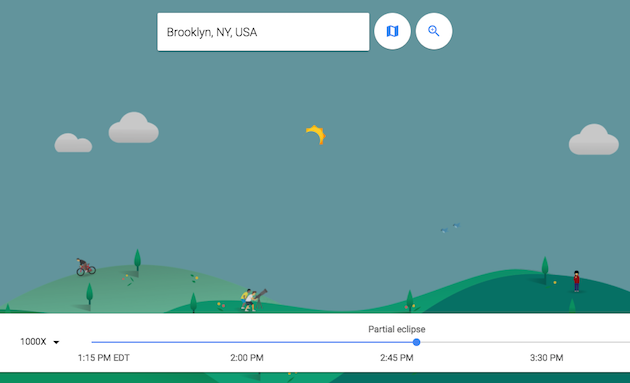 Just type in your location at the top, scrub along the timeline at the bottom, and watch the model sun and moon pass through the sky at your exact location. It will also let you know at exactly what time the total or partial eclipse will be happening so that you can be outside and ready for it. Or, you can follow the path of totality across the U.S. in this interactive map made by the Washington Post. For a more in depth look at the eclipse over specific locations throughout North America, NASA Jet Propulsion Laboratory has an excellent interactive 3D global map. 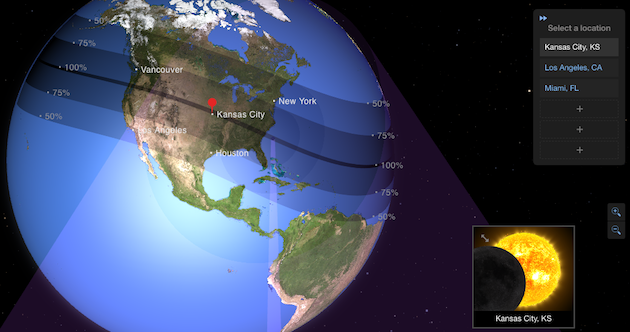 You can click anywhere on the map and see a preview of the eclipse from that location. You can also view the eclipse from different perspectives, like the moon view, where you can view the relationship between the moon and the Earth during the eclipse. NASA also produced a time-lapse that shows what the eclipse looks like from space. It’s essential to follow proper safety measures for the event. The most important thing to remember is to never look at the sun without proper eclipse glasses. If you are in the path of totality, you can view the total solar eclipse without glasses only when the sun is completely covered. If you are viewing a partial eclipse, you must keep your glasses on for the entire event. 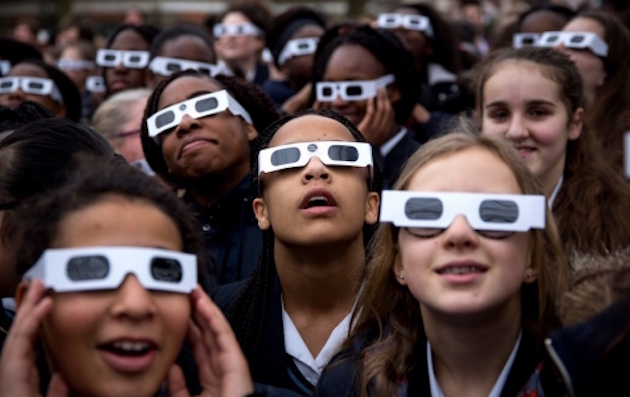 Get eclipse glasses and kits here, here, and here. Another fun way to view the eclipse is by using a pinhole eclipse viewer. 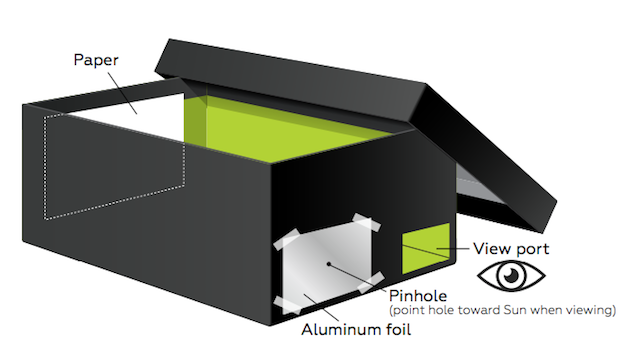 It’s easy to make at home and is a safe way to view the projection of the eclipse. Here are handy instructions. To learn more about stargazing, eclipse viewing, and general skywatching, read Looking Up! The Science of Stargazing. It even includes a special section on the 2017 eclipse. 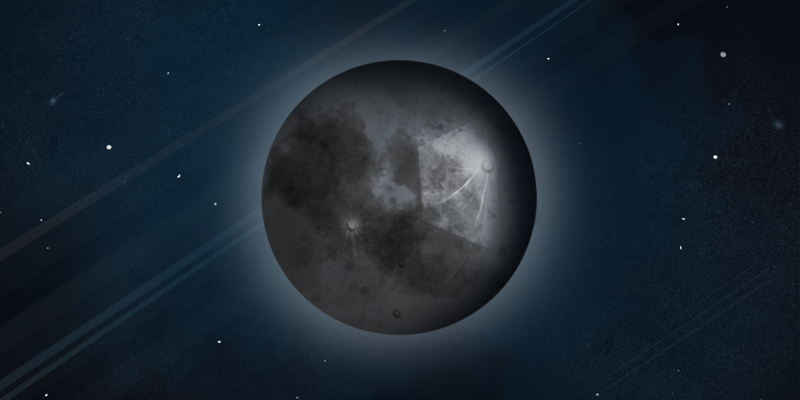 If you’re more likely to use your phone/tablet to prepare for the eclipse, Space.com has made Eclipse Safari, a useful app that provides an interactive eclipse map, live eclipse updates, and a viewing guide. 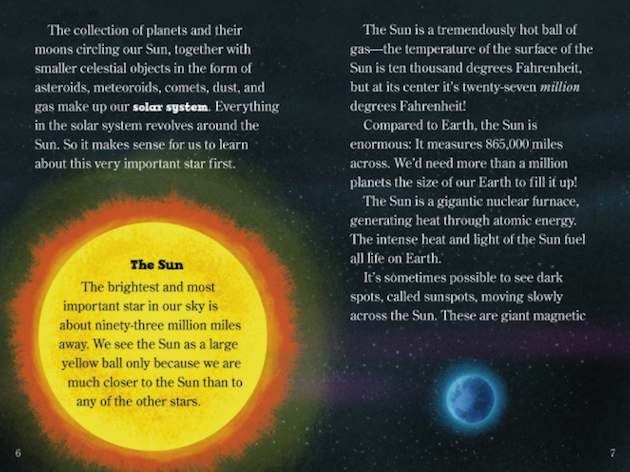 You might also enjoy our app, Space, available on the App Store, for more fun and learning about our solar system. 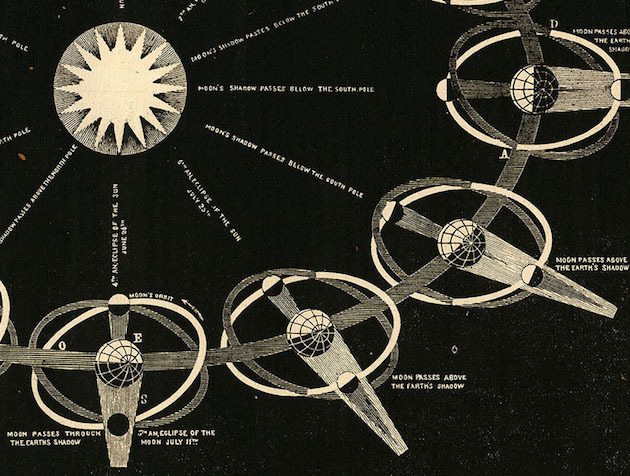 Interested in eclipses of yore? 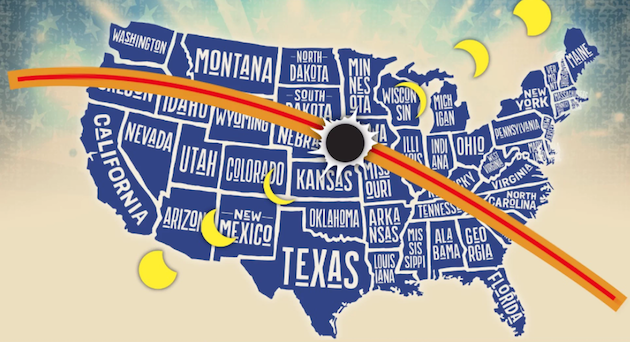 GreatAmericanEclipse.com has curated a great collection of articles, maps, and images from past eclipses with different paths across the United States. 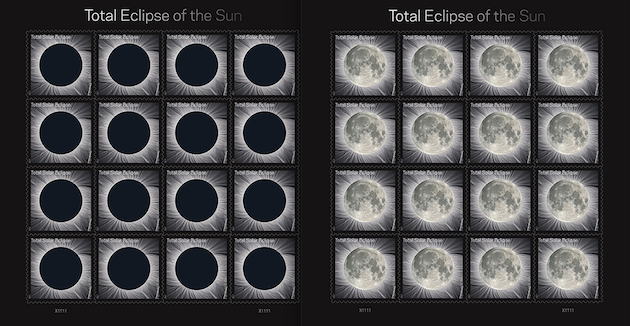 Finally, if you’re journeying to the path of totality and are going to send loved ones a note from your adventure, be sure to pick up these thermochromic stamps that react to touch, revealing the moon underneath an image of the dark sun. If you enjoyed this post, you’ll love our occasional newsletter. It’s full of wonderful things for kids. Sign up here. 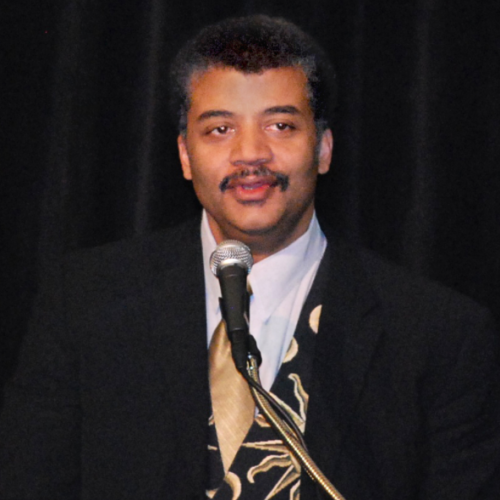 Our favorite astrophysicist explains why, even if his kids don't want to be scientists, they're naturally born curious and they're going to be scientifically literate.